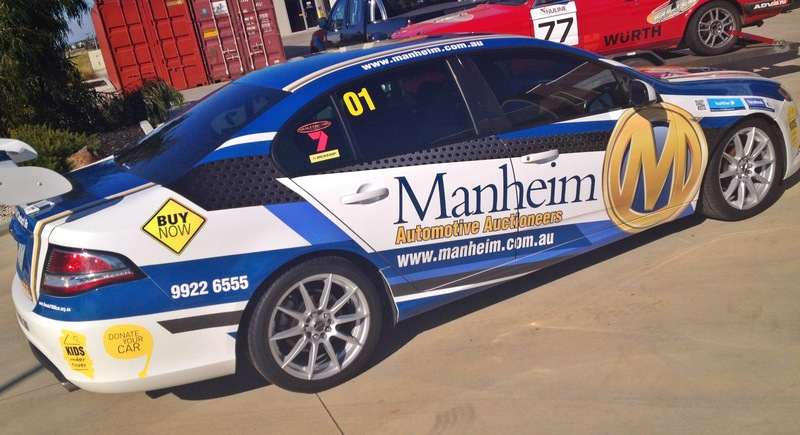 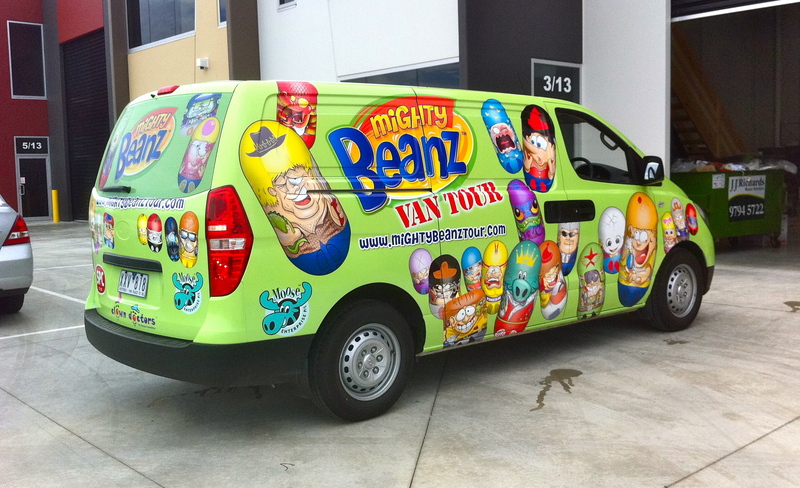 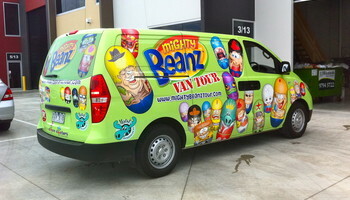 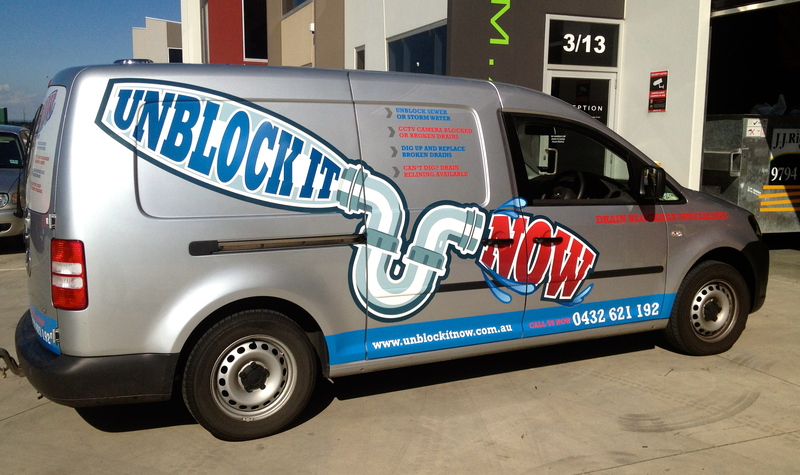 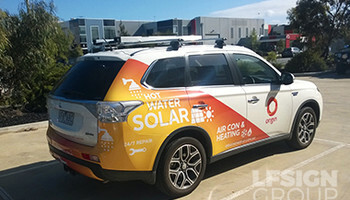 Get your business the attention it needs with the best car signage in Melbourne! 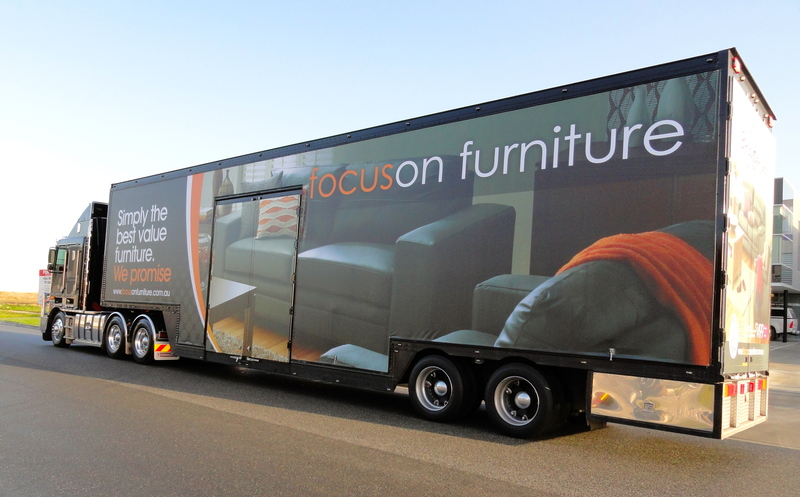 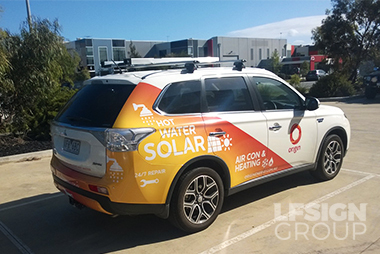 From a full vehicle wrap to a complete corporate or franchise fleet, our corporate designs for vehicle signage will totally transform your business vehicles into a mobile billboard. Consider car stickers, decals and full car graphics for your fleet of vehicles and really get your message out there. 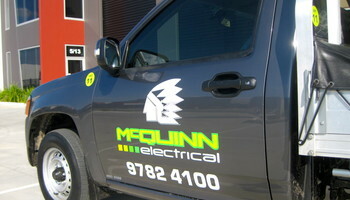 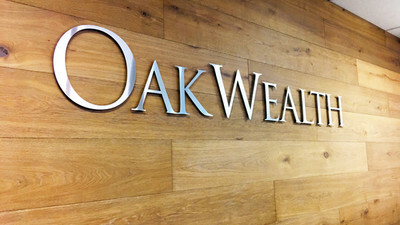 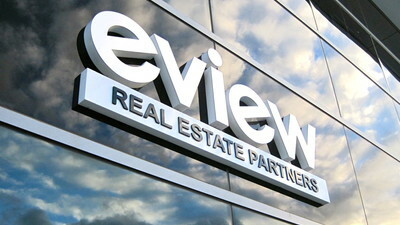 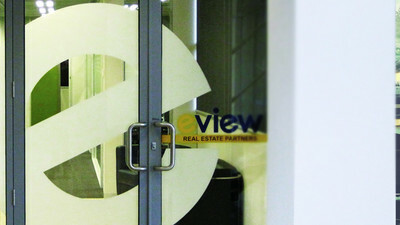 Best return on investment, compared to other forms of signage and branding advertising. 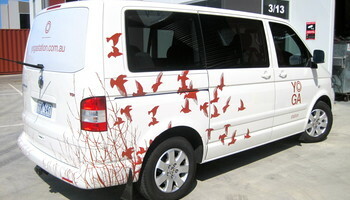 Car wraps are completely removable and won’t damage the paintwork. 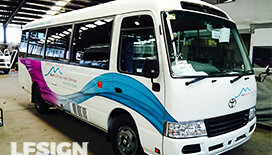 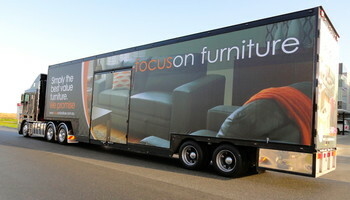 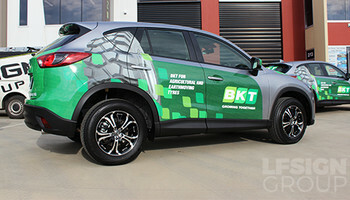 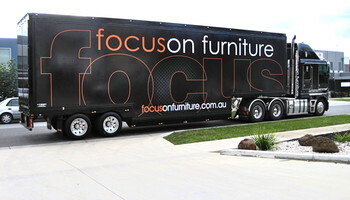 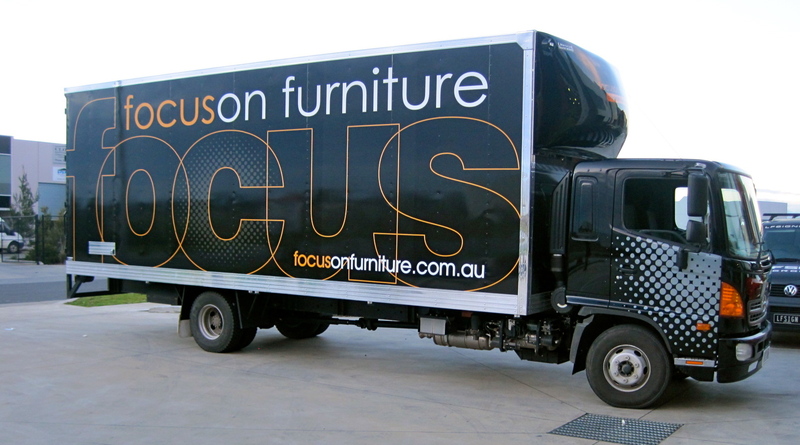 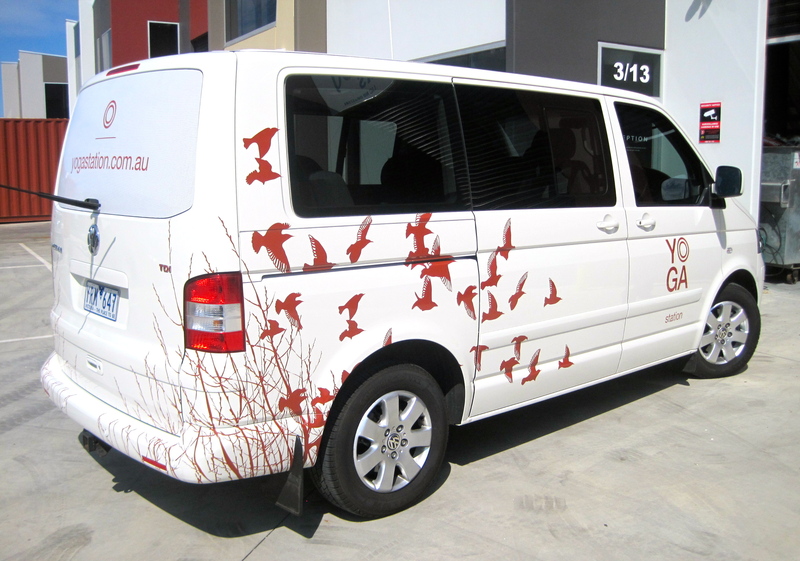 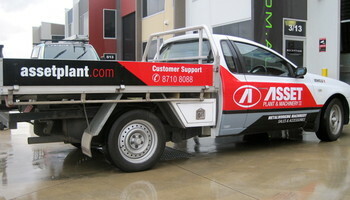 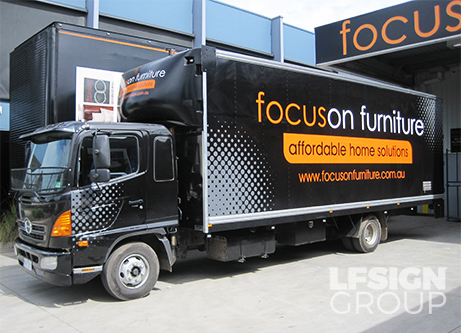 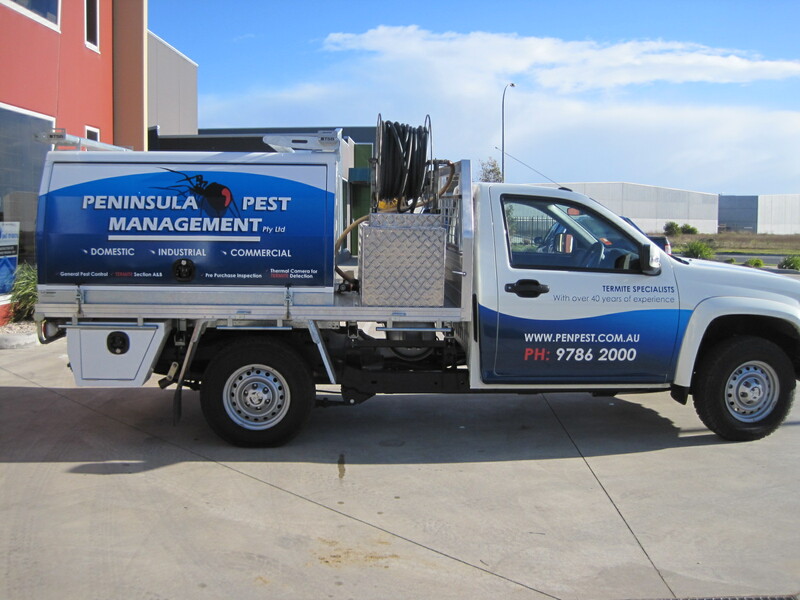 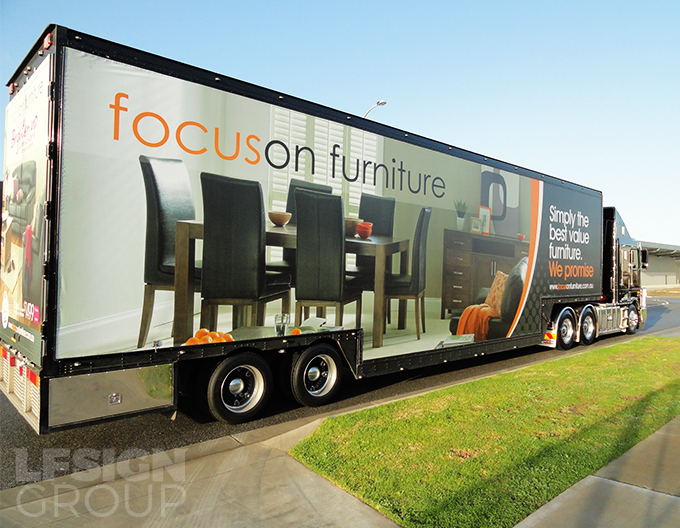 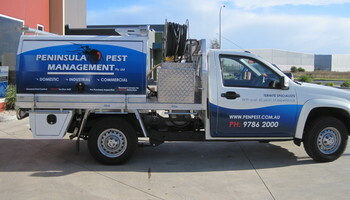 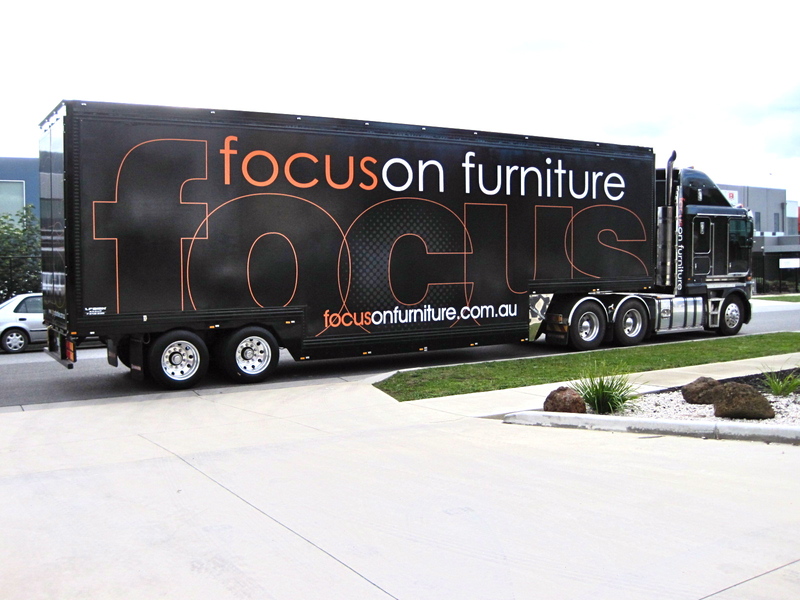 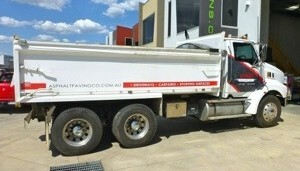 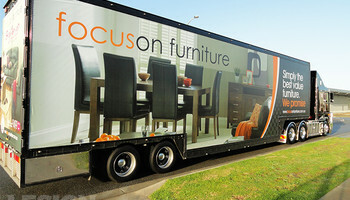 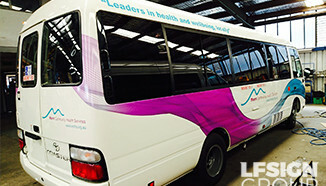 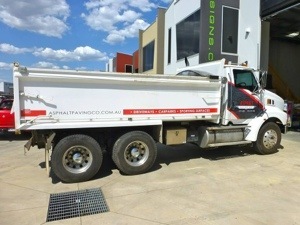 Custom designed vehicle signage for Melbourne’s roads. 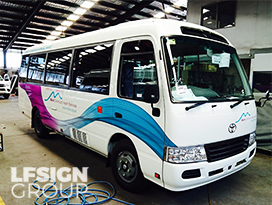 In-house graphic design studio to handle the entire car signage design process. 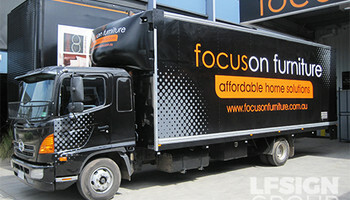 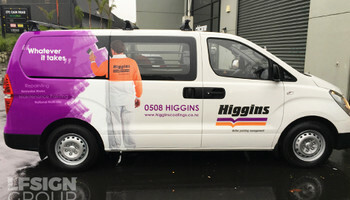 National service, fleet and vehicle graphics. 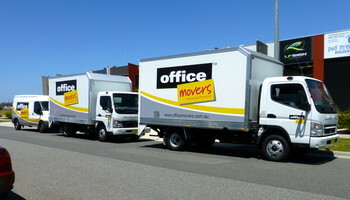 Need promotion that moves your business forward? It’s a wrap, then! 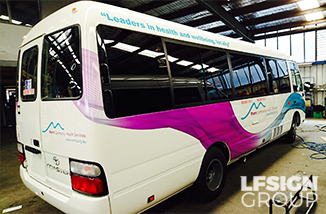 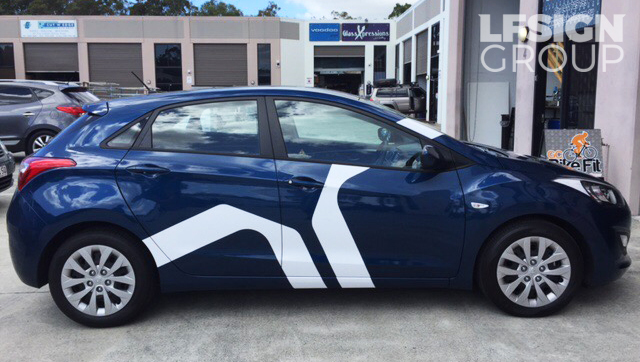 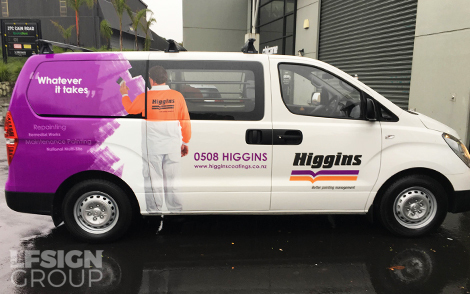 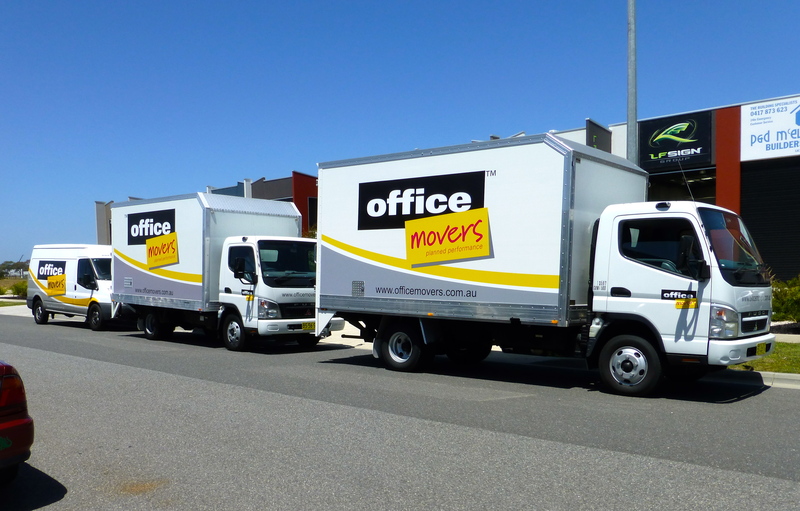 From a simple corporate design or subtle car window signage through to a full wrap, our ¼, ½, ¾ & full body vehicle wraps will totally transform your vehicle into a mobile billboard offering the highest quality workmanship & materials. 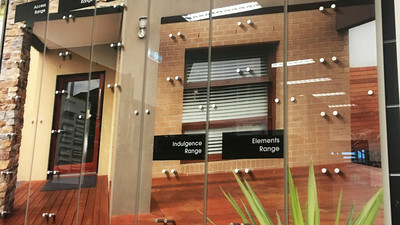 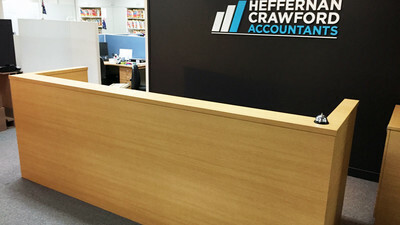 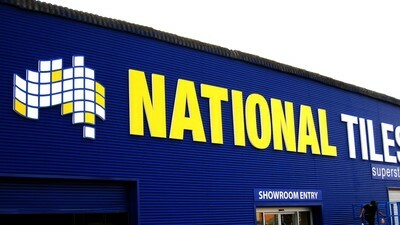 LF Sign Group offers expert advice and excellent product quality and materials. 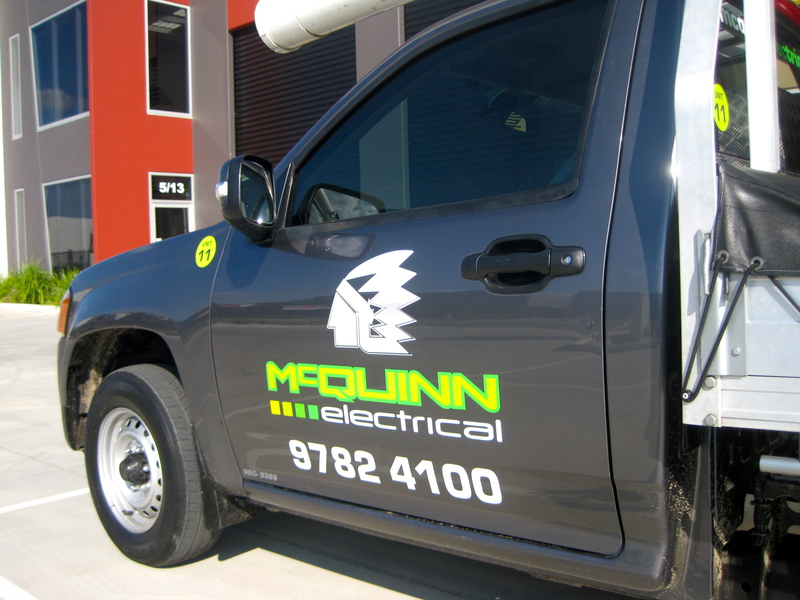 With a full guarantee on all our workmanship you can trust our brands and products to achieve long lasting, superior results. 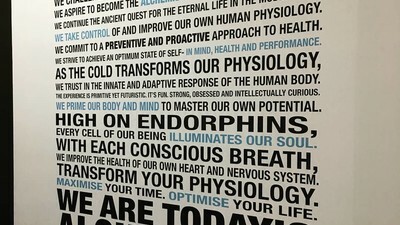 Materials: Please follow the links below to find out more about the materials we use. 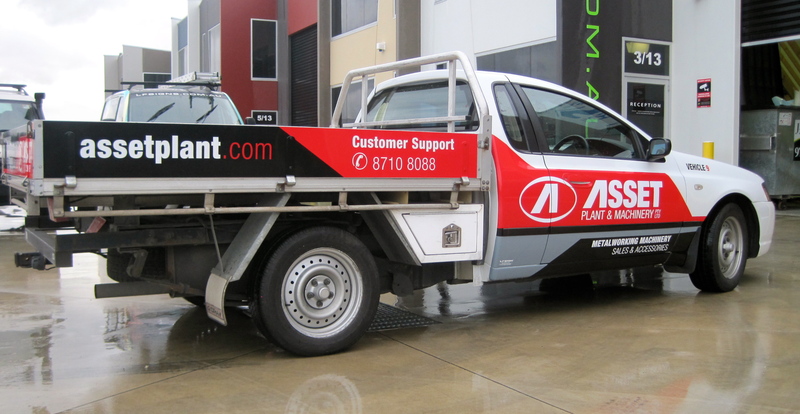 All our vehicle wraps come with a full warranty on all the signage workmanship & a manufacturer’s warranty for the life of the materials (3 – 5yrs).